One third of Estonian residents with a migrant background aged 15-74 do not speak the official language of the country, the share of non-Estonian-speakers being the largest among citizens of Russia, it appears from data released by the national statistics office on Tuesday. 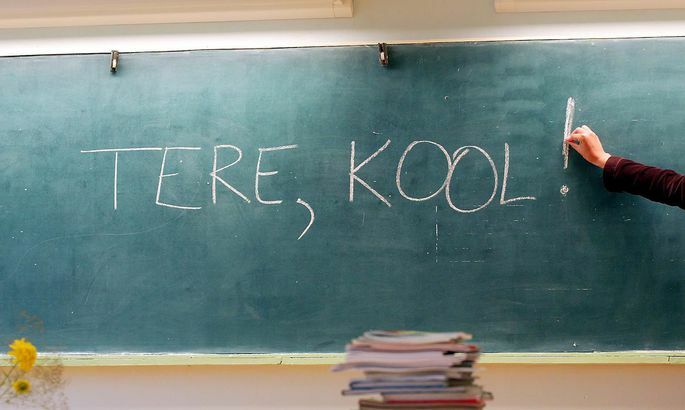 Of the immigrant population 33 percent have no knowledge of Estonian whatsoever, 18.7 percent know enough to understand daily discourse, 16.5 percent are able to converse on daily topics, 24.3 percent can speak and write Estonian, and for 7.5 percent Estonian is their mother tongue or the language they speak at home. Of the Russian citizens living in Estonia 53.1 percent, of stateleome. Of the Russian citizens living in Estonia 53.1 percent, of stateless persons 39 percent and of Estonian nationals 13.7 percent have no knowledge of the language. According to data of the statistics office there are in Estonia 226,500 residents with a migrant background. Of them 91,700 have Estonian citizenship. Nationals of other countries number 134,700, including 66,100 Russian citizens, and persons with undefined citizenship number 59,100.